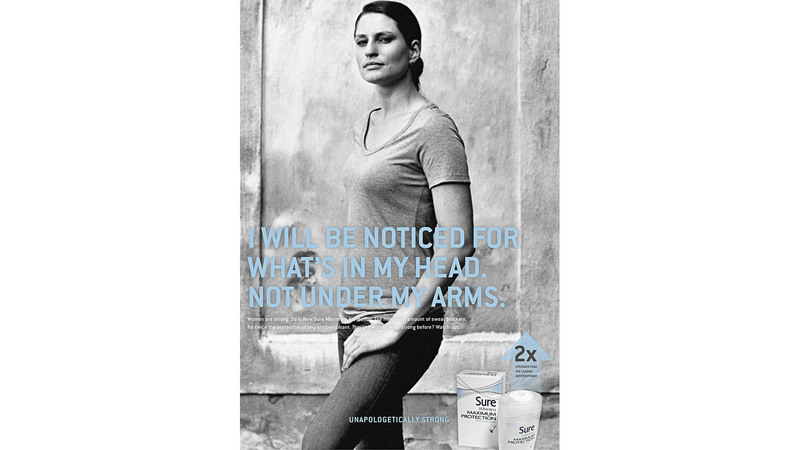 We don’t know exactly how much antiperspirant this empowering campaign sold. But we do know that the client asked that this work, originally only running in South America, also run in Europe and the US. So, we’re guessing it sold a lot.